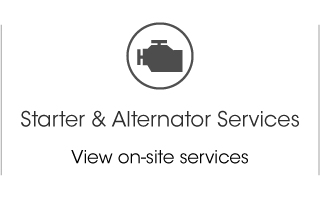 Alternator Calgary | Home | Alternator & Starter Depot Ltd.
We Can Repair or Replace Any Starter or Alternator for Calgary Motorists! 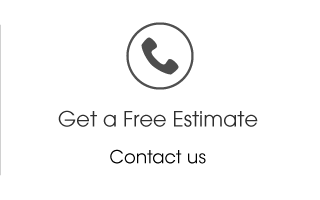 Find the exact alternator or starter you need to restore your classic 1957 Chevy, or keep your snow plow working, at Alternator & Starter Depot Ltd in Calgary. If we don’t have a particular alternator or starter in stock, we can rebuild the one you have. Are your headlights dimming? Worried about a smell of burnt rubber under the hood? 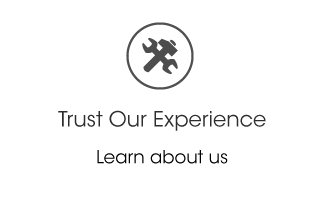 Don't keep wondering if the problem is your alternator or your belts — bring it to us! As a company that specializes exclusively in the repair and replacement of every make and model of starter and alternator, Calgary drivers and classic vehicle enthusiasts can save a lot of money (and hassle) by visiting Alternator & Starter Depot Ltd.
We specialize in hard-to-find starters and alternators for antique cars and tour buses. These vehicles are your typical auto repair shop won’t even touch. As Calgary’s starting and charging system specialists, Alternator & Starter Depot guarantees a complete line of new, rebuilt, remanufactured, and original equipment manufacturer (OEM) starters and alternators. Whether you drive a minivan or tractor, Alternator & Starter Depot has alternators and starters for nearly every size and use.